You no longer have to experience the hassles of moving in Rocky Hill – your journey to a smooth move begins with Optimum Moving! Our relocation services include helping you pack and move in a systematic manner. In Rocky Hill, NJ, we are capable of handling both small and large scale moves with ease. We also provide white glove services with a meticulous approach. Whether you are considering a residential or commercial move, Optimum Moving can serve all your needs at affordable rates. Located in Somerset County, NJ, Rocky Hill is a borough that was known in the early days as the Devil’s Featherbed. The borough was named for the Rocky Hill Ridge and was incorporated as a borough in 1889 from portions of Montgomery Township. With a total area of more than 0.6 square miles, the borough borders the municipalities of Montgomery Township and Franklin Township. What’s more, County Route 518, a major road, passes through Rocky Hill; it provides access to U.S. Route 27 and Route 206. 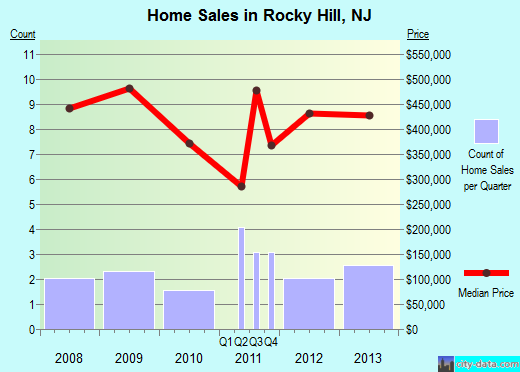 An average property in Rocky Hill costs about $444,730, and the houses here generally have three bedrooms. It is estimated that more than 69% of Rocky Hill’s 686 residents opt to live in the same house for at least a period of five years. The property owners live in their houses or condos for an average period of 16 years, while the individuals who rent property stay here for less than two years on average. At Optimum Moving, we fully understand that each client’s relocation needs are different and unique. That’s why we provide consultation services, which allow our professional staff to discuss your needs and preferences before your moving project commences. This is also a good time for you to speak at length; your concerns about moving fragile items and more. What’s more, we use specialized moving equipment, which preserves the original state of your belongings until the move is completed. Want to learn more about a Rocky Hill Move?